So many ways to cool off in the summer enjoying family and friends by the pool, a picnic or on the patio! 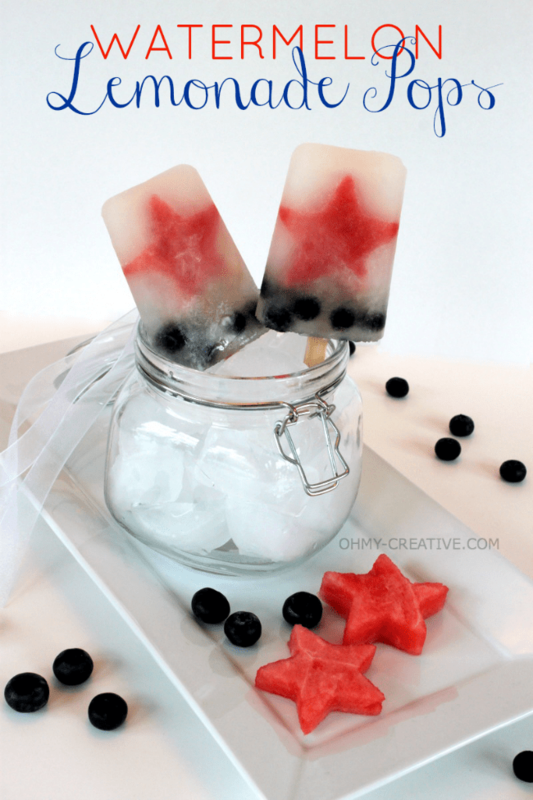 Here are some fun and clever ways to enjoy watermelon in the summer! It’s Watermelon Madness with so many ways to enjoy watermelon besides by the slice. 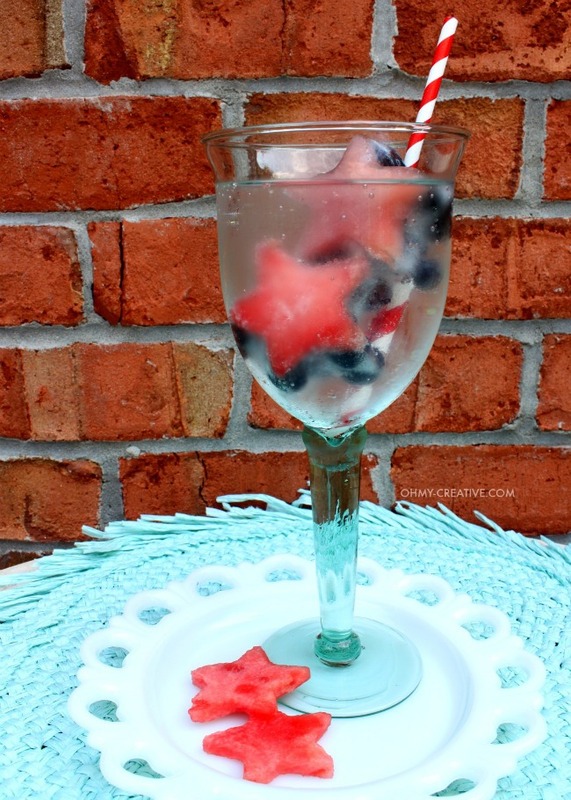 Fabulous drinks and creative desserts make the watermelon a summer favorite! Watermelon on Tap – Learn how to create this fun DIY watermelon drink dispenser on evite. Cupcakes Take The Cake – This blog has several watermelon inspired cupcakes. Wiggly Watermelon – Get this Jell-o watermelon recipe at Gourmet Mom on the Go. 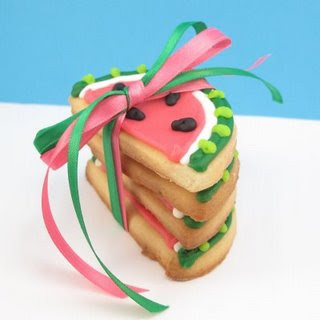 The Decorated Cookie made these great watermelon cookies. Get the the full instructions here. This Watermelon Mojito looks so refreshing – get the recipe from hipgirlie. Whip up a pitcher of these Watermelon-Lemonade Coolers. Process watermelon, in batches, in a blender or food processor until smooth. Combine concentrate and 2 mint sprigs, and cook in a saucepan over medium-high heat 10 minutes. Stir together watermelon puree and lemonade mixture; cover and chill 8 hours. Remove and discard mint. Stir and serve over ice. Garnish, if desired.